Nombulelo Mazwi currently works at Sonke as M&E Administrator. 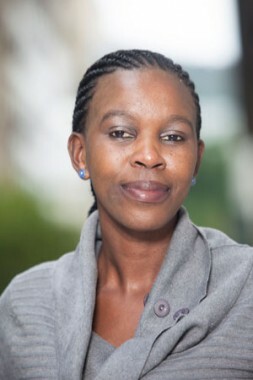 She joined Sonke in 2012 as a Data Capturer and CSI Administrator. Before that, she worked as a data clerk at mothers2mothers where she gained valuable knowledge about HIV and AIDS. She has also worked for Metrofile and the National Student Financial Aid Scheme (NSFAS).